Over the last week or so, you might have seen an app slowly making its way across your social networks, called Sarahah. The app actually launched a few months ago, and it’s been growing in regions like Egypt and Saudi Arabia, according to a BBC report, but now it’s suddenly becoming a big hit in India. The Sarahah app is meant for sending and receiving feedback from others, anonymously. The creators described it by saying: Sarahah helps people self-develop by receiving constructive anonymous feedback. What is Sarahah app? How it works? The idea is simple – you create a Sarahah profile, which anyone can visit. Even without logging in, people can visit your profile and leave messages, anonymously. If they have logged in, messages are still anonymous by default, but users can choose to tag their identity. On the receivers app, all the incoming messages show up in an inbox, and you can flag messages, delete them, reply, or favorite them to find them easily later. But although the app has become very popular, it’s quite polarizing. For instance, although it has (at the time of writing) 10,305 5-star reviews on Google Play, it’s also got 9,652 1-star reviews, showing a near 50-50 split in opinion. That’s at least in part because of fact that anonymity enables people to act out and behave in hurtful ways without consideration for consequences. Even positive reviews on the App Store still warn that this app is not for the weak hearted. Another 5-star review mentions that people are getting a lot of hateful comments. Now, to be fair, the developers are also looking at ways to improve the experience. Privacy features mean that you can remove your profile from search results, limiting your audience to people who you share your profile with, and you can also turn off access for unauthorized users – that is, only people who are logged in will be able to comment. You can also block senders, so even if you can’t see the name of the user, they won’t be able to send you a message again. The rest of the Sarahah experience remains incredibly bare-bones though. It’s got one purpose in mind, and delivers a quick and ready experience on that front. It could look better, aesthetically speaking, but from a functional perspective its design easily serves its purpose. This isn’t the first anonymous messaging app we’ve seen that blew up in popularity though. Yik Yak, Secret, and Whisper are some of the popular apps in recent times to try and fill this function. For the most part, those apps have been more social, making the interactions more public. 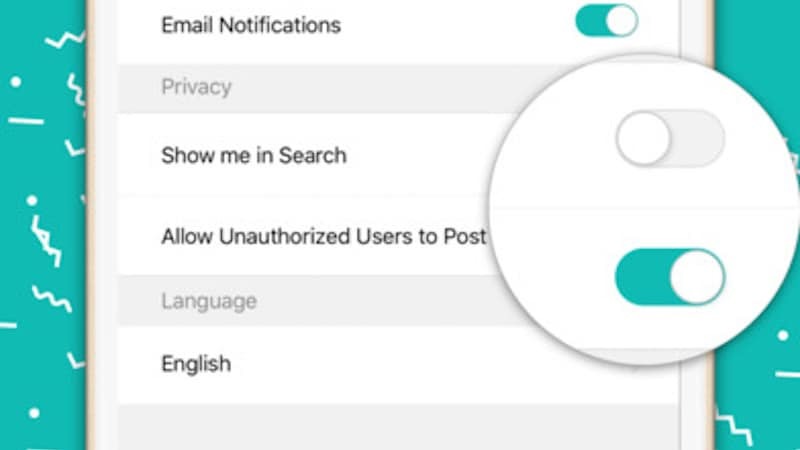 Sarahah’s focus is more on messaging and less on social media, and so visiting another users’ profile won’t show anything, unless they choose to make the posts public. Ultimately though, allowing fully anonymous comments, and not allowing users to respond to messages means that it’s a possible avenue for bullying. It’s very trendy right now, but we’ve seen other secrecy based platforms buzz up and then fizzle out too. There are certain key differences to Sarahah, but it’s too soon to say whether it has what it takes to last longer than the others did. Disclaimer : I am not the author of this post, it is shared for informative purpose only. The actual post was posted on gadget.ndtv.com the images used in this blog post belongs to the original website, I do not claim any ownership on any of this content.